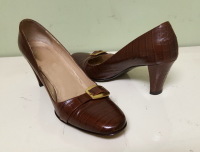 Shoes that are leather can be stretched for increased comfort. 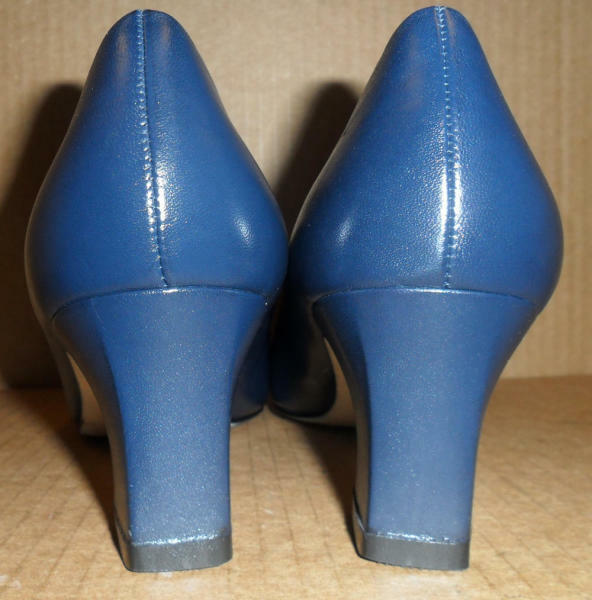 Heel tips can be changed from plastic to non-skid rubber. We all want to make an effort to make our world a cleaner, and healthier place right? Well we think repairing and recycling old shoes is a great way to help in this cause. 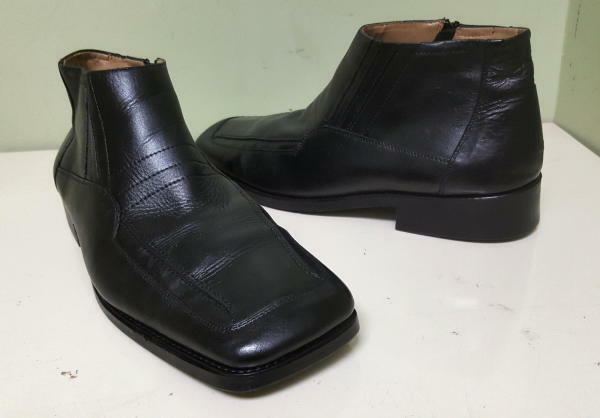 Boot and shoe repair uses far less natural resources and energy than it take to make new shoes and does not produce all the harmful pollution it puts in our air and our landfills. Footwear isn't just part of your wardrobe, it is an investment. Spend your money wisely and the return will be more value for your dollar, more comfort, better foot health. When you utilize shoe and boot repair services, not only do you save money, you save the environment! According to a Congressional report, you create a natural, custom fit when you continually wear a pair of shoes. This natural, custom fit helps to distribute your body weight evenly, which can help to improve your posture, make you feel more comfortable and it also contributes to your overall health. 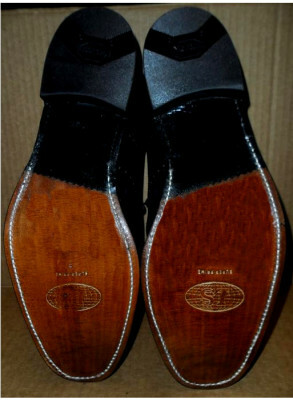 Repairing your shoes allows you to keep this comfortable custom fit while making your shoes look nice and rejuvenated. 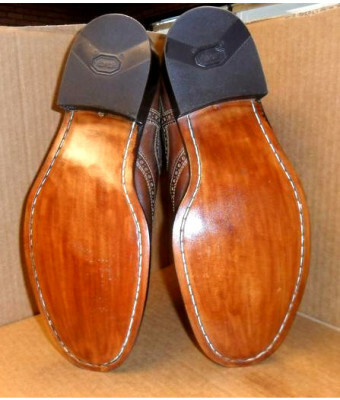 Repairing your shoes can also help alleviate a variety of physical problems. Also an improper fitting pair of shoes can causes calluses, corns and bunions. 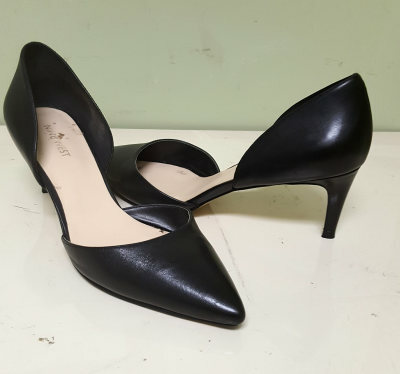 Our shoe repair shops offer shoe stretching services and fitting aids to alleviate those problems. Worn out soles and heels will change your gait and when you are not walking properly, your feet, ankles, knees, hips and back can start to feel that stress. Walking on worn shoes can put stress on your spine, which in turn, puts extra stress on your feet, ankles, knees and hips. If you throw your spine out of alignment by wearing poor-fitting shoes, you will likely end up visiting a foot doctor, physical therapist, and or chiropractor. The cost of visiting any of these professionals with physical therapy, medication and possible long term corrective medical devices will undoubtedly cost you far more than getting your shoes repaired.